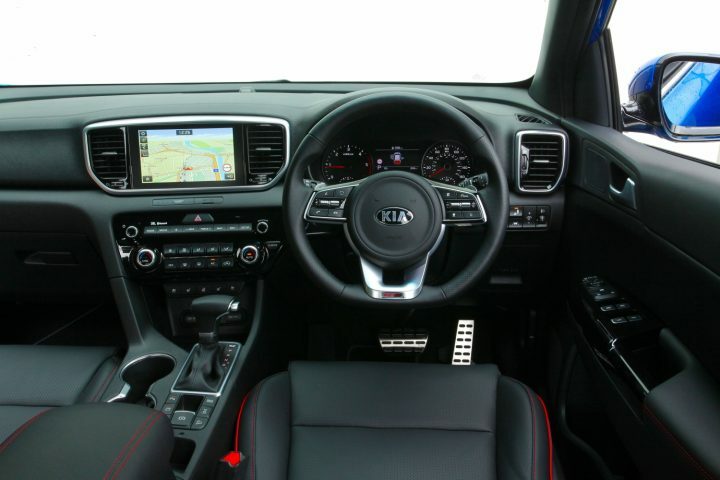 Success can be measured or judged in many ways, and one of those is behind the wheel of the Kia Sportage, writes Robin Roberts. It is the Korean’s brand’s best selling model in Britain, and last year a record number of Kia models were sold including their globally best-selling SUV. So it can be said to be the most desired model in their UK range since the brand entered Britain in 1991, but how times change. Some 30 years ago it was a time of family hatchbacks ruling the ranks of registrations but the market has continues to evolve, and so has the Kia Sportage. Sportage came to Britain in 1995 and the 4WD and SUV sector has boomed and morphed, and today’s test model shows it’s still evolving as we drove the new 2.0 td with a whopping 48v mild-electric motor to assist. 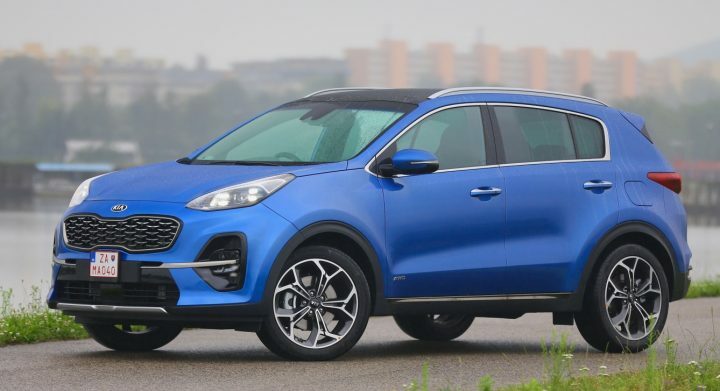 The Sportage is Kia’s best-selling UK model and runs to 21 versions with a choice of 2WD or 4WD, five 1.6 petrol or 1.6 and 2.0 diesels, 6sp manual or 7 and 8sp automatic transmission and including a 48v mild hybrid we tested in the top specification. 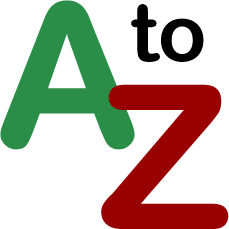 Effectively there are six trim levels and prices rise from £19,200 to over £35,500. This is a very good diesel-hybrid powertrain fitted into a very well equipped and styled SUV with off-road ability. It is the first application of Kia’s EcoDynamics powertrain strategy offering hybrid, plug-in hybrid, battery-electric and 48v mild-hybrid technology across its model line-up and this is the launch of an extensive powertrain programme of new models including a fuel-cell electric car in 2020 and set to enter showrooms by 2025. 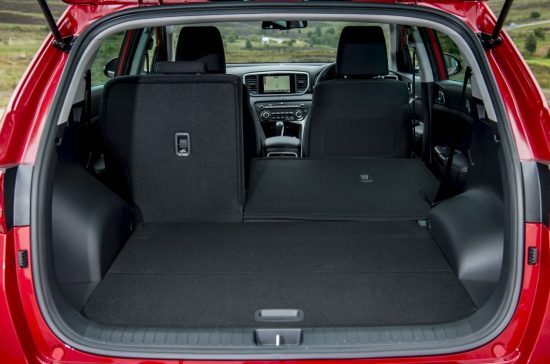 The Sportage looks big on the outside but its not huge inside and has easy access and really superb seats front and back with good adjustment on the front pair and a limited reclining function on the back seats as well. The bootspace has a thigh-high flat floor, is long and wide, quickly increasing as the offset seat-backs are individually dropped. It comes just weeks after the Korean brand celebrated a 2.7% rise in 2018 when the UK market was overall down 6.8%. Kia’s biggest selling car in that total is Sportage with 241,912 sold since 1995. Picanto ranks second with 191,926 sold since 2004 and cee’d sold 138,253 since launched in 2007. Up front the engine is a quick starter, pulls well through the lower gears and is generally quiet until you hit higher revs if you hold lower ratios for overtaking. Left to its own automatic devices and it seamlessly slips through the eight ratios and gives good account of it self either overtaking or cruising and is able to tow 1.9 tonnes. The steering has a good turning circle, is well weighted to give assistance in traffic but it’s still a little insulated on the move even in the sportier GT-Line model, unlike the excellent precision and power of the brakes underfoot and the efficiency of the electric parking brake. There is some road noise from the big wheels and tyres but the 4WD system keeps them planted on the road at all times and the handling is surefooted if not nimble. It is slightly firmer than other Sportage models, but the GT-Line is intended to give better feedback on the road and it does. The electric motor is intended to maximise economy by replacing wasteful mechanical energy with battery power, and it intelligently recharges on the go so there’s no need to plug-in. Secondary controls grouped on the wheel-spokes, fascia and console all work well and are clearly marked, the instruments are big and very clear with a central multi-function display between the main dials ahead of the steering wheel and they are clearly calibrated and easy to read in any light. The central console carries the main infotainment screen and this is also well-designed and illuminated with additional heating and ventilation controls beneath to bathe the interior in any combination desired. It is a good arrangement with further controls beside the console gear-shift indicator and selector lever, including the drive modes. Oddments room is reasonable for a family car whether infront or behind and the top model also gains rear seat heating. Room is good inside and the low waistline means a shorter person can see out of the side windows, while the big windows, very good bright lights and big wipers and all round camera system allow the driver to have a clear view of everything around when parking or emerging from a junction, backed up by overtaking alert in the door mirrors. Depending on your chosen model the tech packs are impressive and worthwhile, coming as standard on the majority but also available as options. 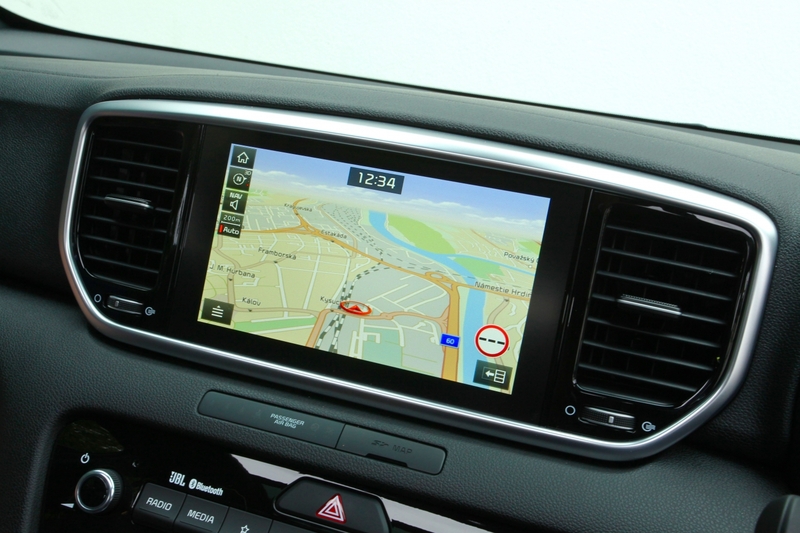 You can, for instance, use the standard 7-inch infotainment screen or upgrade to an 8-inch version for additional clarity. Generally it does a good job on nearly all surfaces but the GT-Line S can give a slightly rougher ride over really bad bits of road. Body roll is well contained and there’s little pitch or dip when accelerating or braking. It is a striking looking car with a strong on-road presence, an attractive, feature-rich interior, sophisticated powertrain and once you get over the road duty penalty you have to fork out for the higher priced diesel fuel. 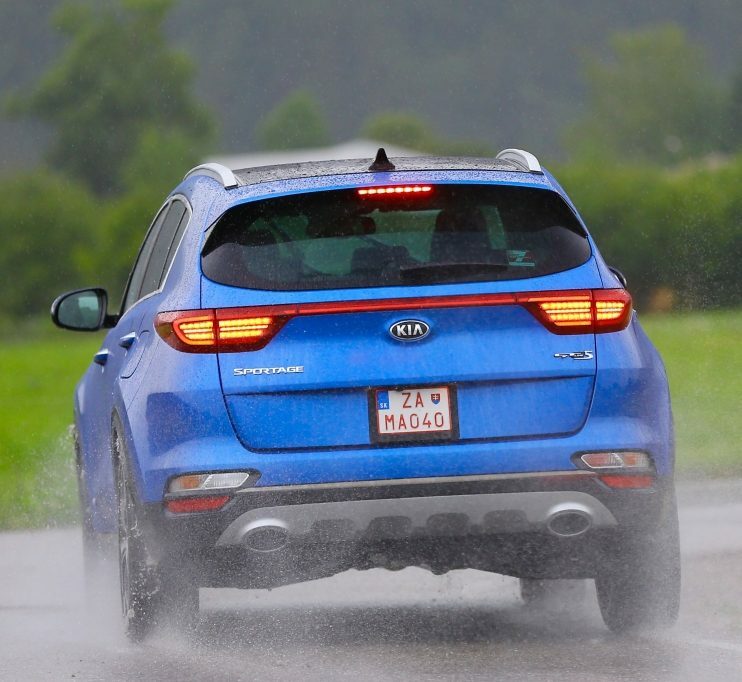 Nevertheless, the pros outweigh the cons by a big margin and there is no reason to think the new 48v mild-hybrid will not continue the success story for the Kia Sportage. Against: Average performance, high diesel tax penalty, not agile.